Commodity firms' share prices across Asia slumped yesterday, sparking a major sell-off in regional stock and currency markets for the second day in a row. One key catalyst was commodity giant Glencore's share price crashing by as much as one-third in London ahead of Asian trading. Singapore remained the world's second-most competitive economy this year despite concerns over rising business costs, tighter labour policies and slowing growth. This is the fifth year running that Singapore has come in second behind Switzerland in the annual Global Competitiveness Report. 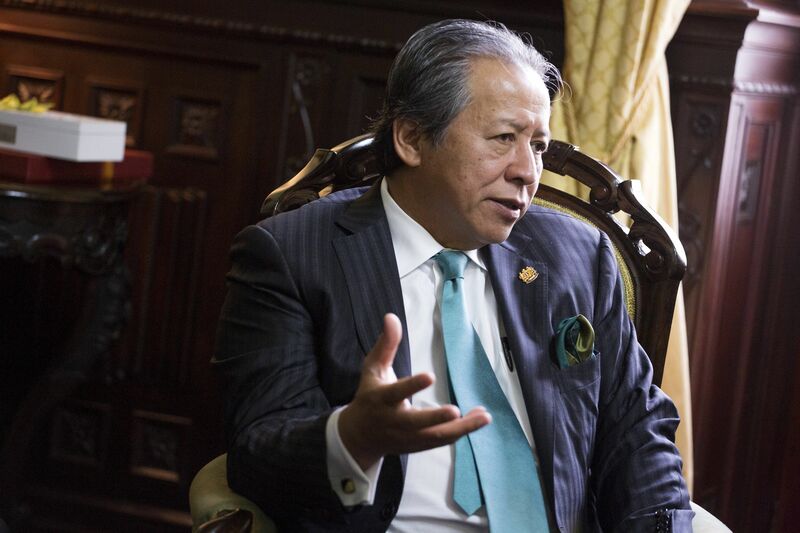 Malaysian Foreign Minister Anifah Aman has ticked off his Cabinet colleagues for interfering in his decision to summon China's envoy Huang Huikang over the latter's comments on alleged racism in Malaysia. Tourism and Culture Minister Nazri Abdul Aziz admitted his mistake. 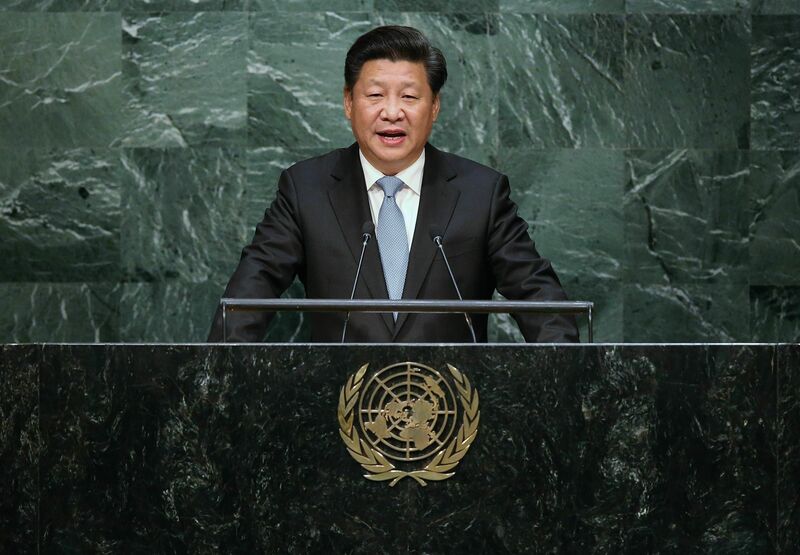 Chinese President Xi Jinping pledged money and troops to the United Nations development and peacekeeping efforts as he used his maiden speech at the UN General Assembly to present China as a benevolent global force. But some analysts said the sentiments he expressed did not always square with Beijing's real-world posture. China's plan to launch a national emissions trading market in 2017 has injected political energy into talks ahead of December's climate change summit in Paris. Experts say Beijing will have to overcome daunting challenges to develop a successful carbon market. China and Malaysia recently injected large sums to help prop up their respective stock markets. But this move isn't directed at propping up asset values. Instead, it's meant to cushion the exchanges from excessive volatility, says Marissa Lee. A polytechnic team thought its dream of competing in a solar car race in Australia had gone up in smoke when its self-built solar powered car was destroyed by fire. But it managed to rebuild it in four weeks and a sponsor paid to airfreight the vehicle. A 30-year-old Thai woman was sentenced to life imprisonment for helping a Nigerian smuggle drugs into Singapore. Samruamchit Wipha was spared the death penalty after she was deemed to have helped the authorities in a substantive way. Firms here should step up efforts to appoint more women directors to reap the business benefits, said Madam Halimah Yacob yesterday. She was speaking in her capacity as adviser to Diversity Action Committee, set up last year to tackle Singapore's woefully low proportion of women in roles such as company directors. Youth players for the Blues? 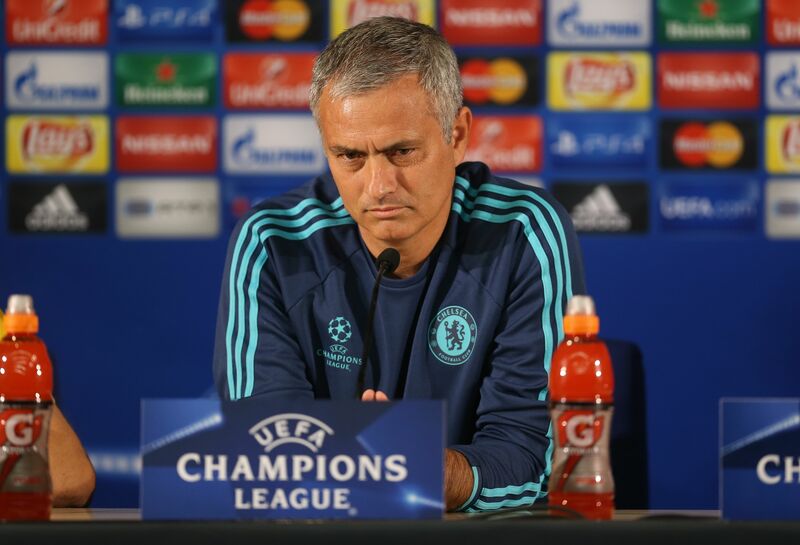 Chelsea manager Jose Mourinho has warned that if his team are out of contention for honours, he will put younger players in the starting XI to groom them for the future. Nathan, Kenedy and Ruben Loftus-Cheek all stand to benefit if senior players continue to disappoint with their attitude and form. Four experienced writers are on the shortlist for the $20,000 Epigram Books Fiction Prize. They are award-winning authors Balli Kaur Jaswal and O Thiam Chin; playwright Wong Souk Yee, who recently contested the General Election; and author Sim Ngak Chuan, who has three Chinese novels to his credit. The winner will be announced on Nov 5.